I really like this book. 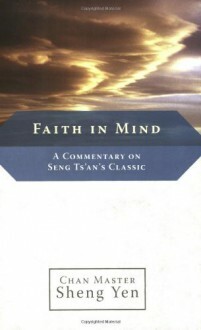 It's a collection of lessons the author uses when conducting zen retreats, all inspired by an ancient zen poem, "Faith In Mind". There is a lot of concentrated wisdom in this slim volume - I highly recommend it.